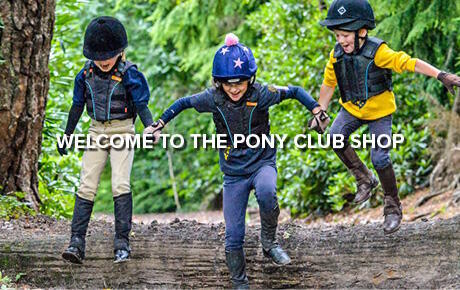 Introducing the new Pony Club Shop, making it easier to browse and buy all your Pony Club essentials and favourites. 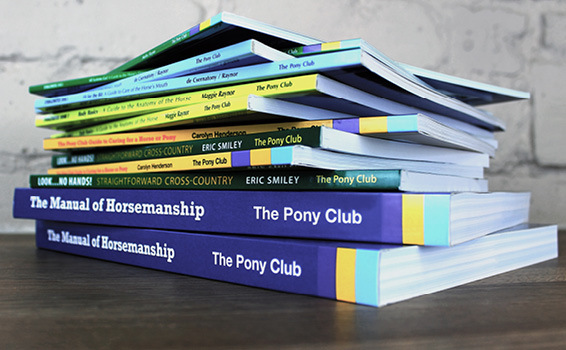 Explore the shop at any time, day or night for all your Pony Club needs, including the Manual of Horsemanship, reference books, colouring books, quiz books, ties, stocks, hat bags, boot bags, Pony Club socks, scrunchies and much more. 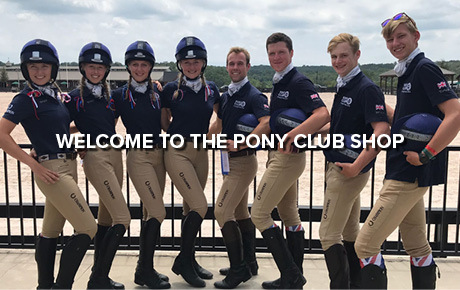 The Pony Club Shop – powered by Harry Hall. 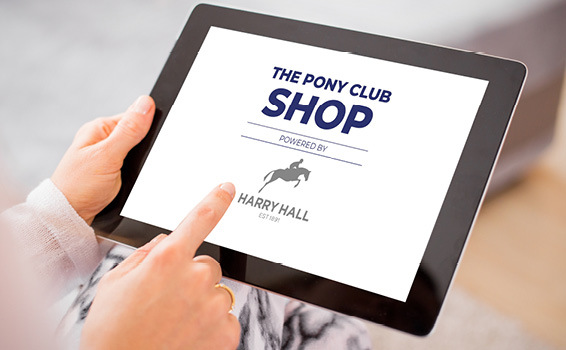 The Pony Club has taken an exciting step and partnered with HarryHall.com to bring you a new and improved shopping experience. 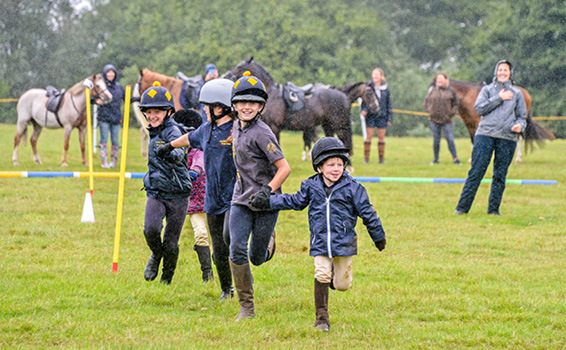 The Official Pony Club shop, powered by Harry Hall, houses all your favourite Pony Club items from badges to ties, sweatshirts and umbrellas, dressage tests and certificates we have everything you need to make a rally or Pony Club camp the best experience possible. 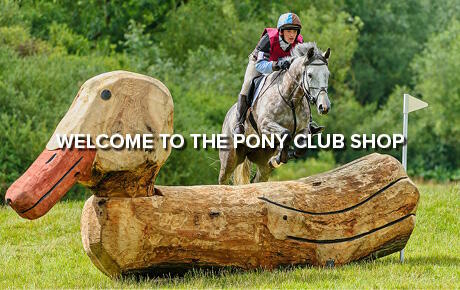 With a dedicated UK Customer Service team and next working day delivery if you order before 2pm The Pony Club Shop has been designed with you in mind, the user-friendly website and login system will speed up your shopping experience leaving you with more time to do the things you enjoy the most. 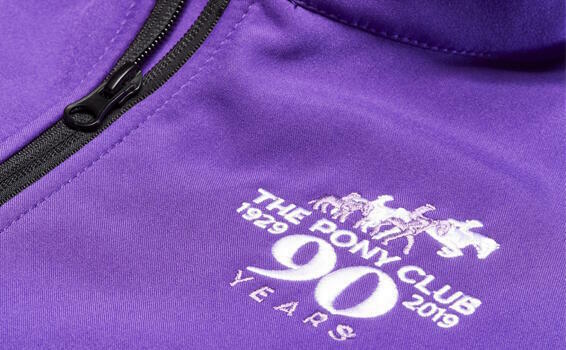 You can now order online or over the telephone and the team at Harry Hall will be more than happy to assist should you have any queries about products in The Pony Club shop or on the Harry Hall website. 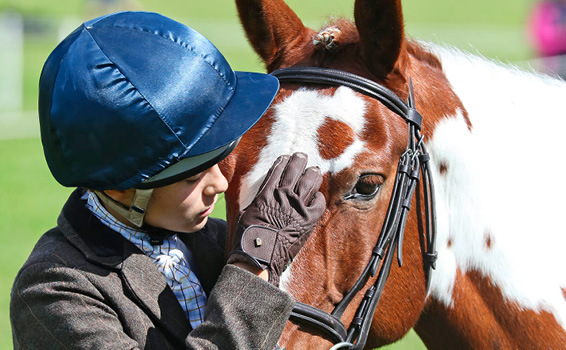 We look forward to introducing more exciting products to the shop throughout the year. 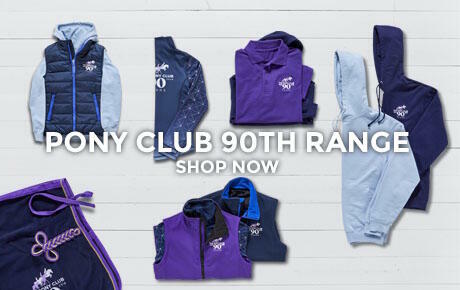 Keep checking back to see what’s new!